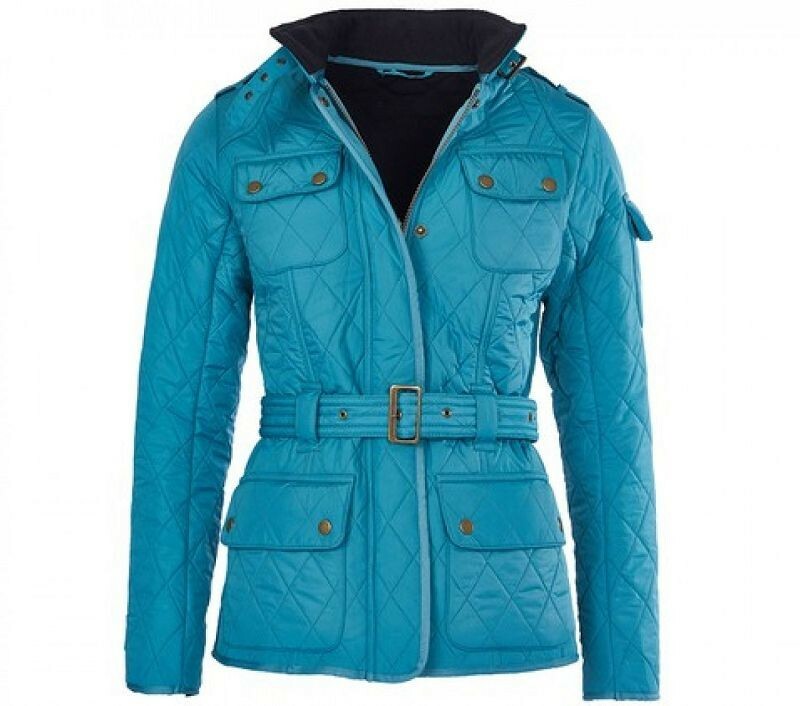 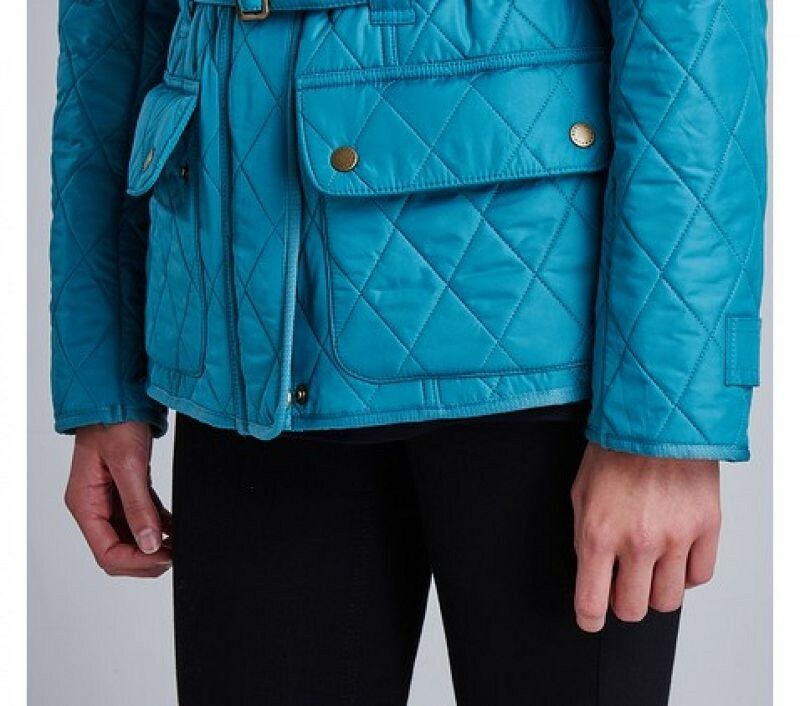 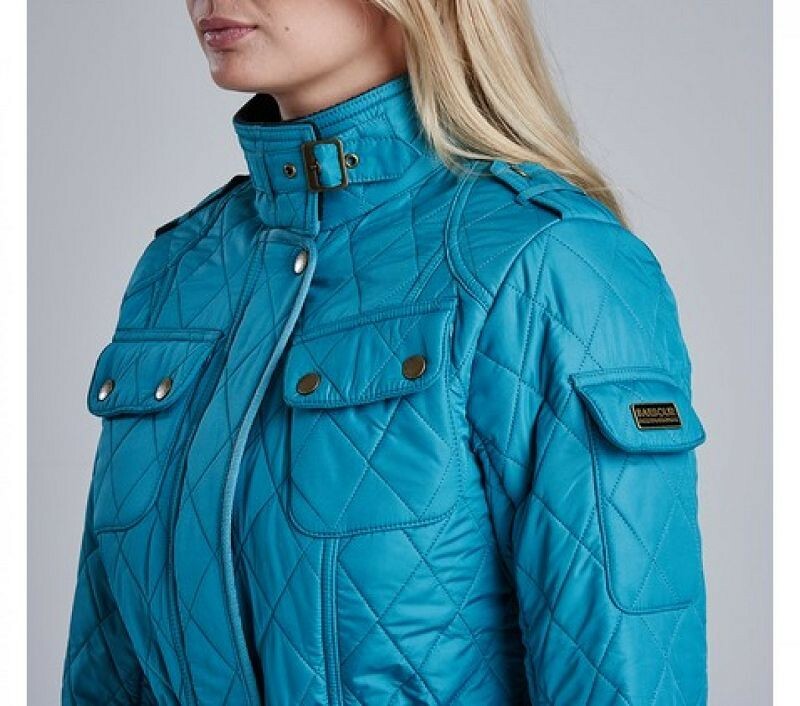 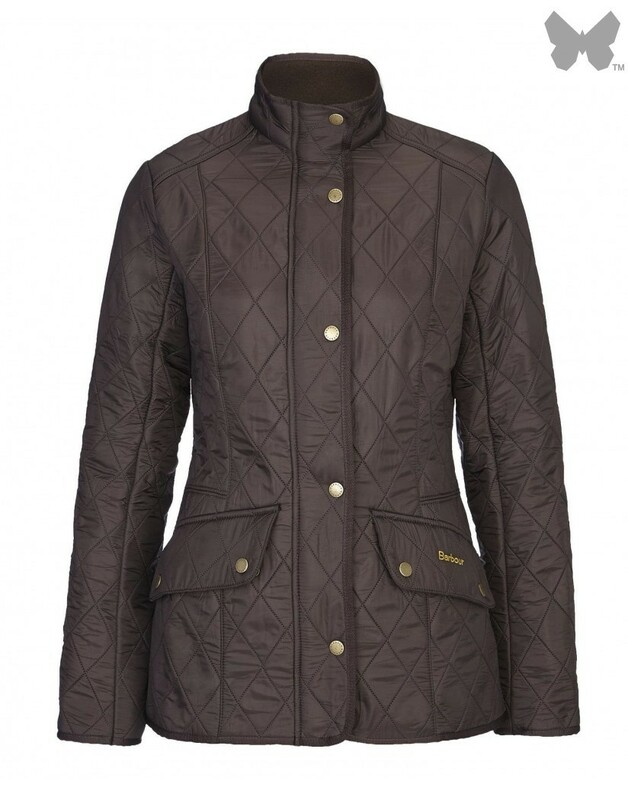 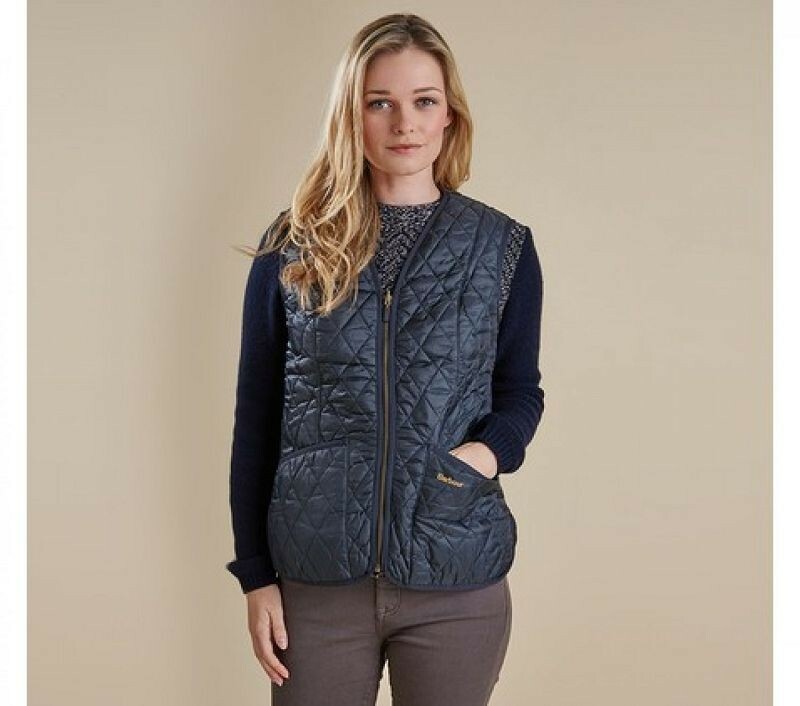 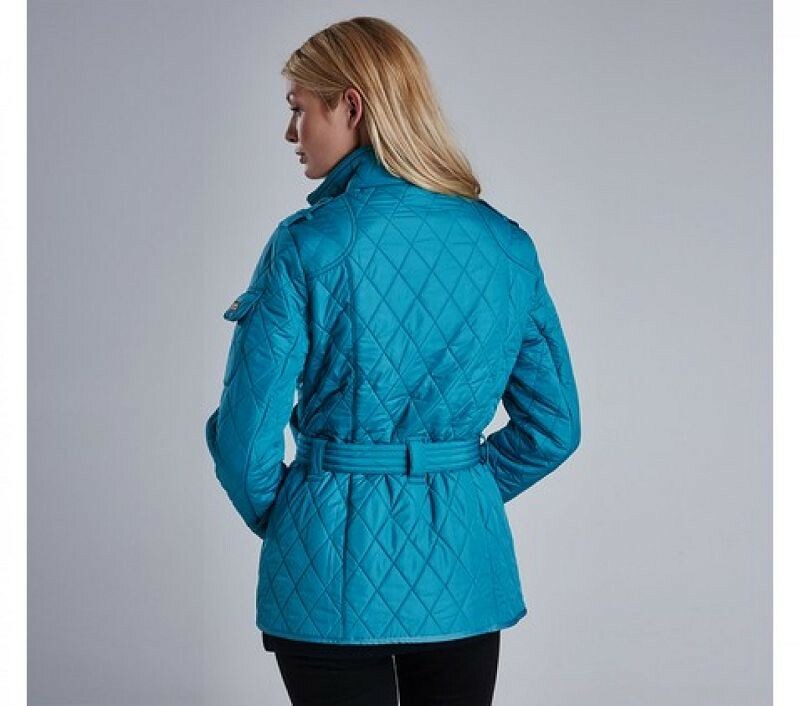 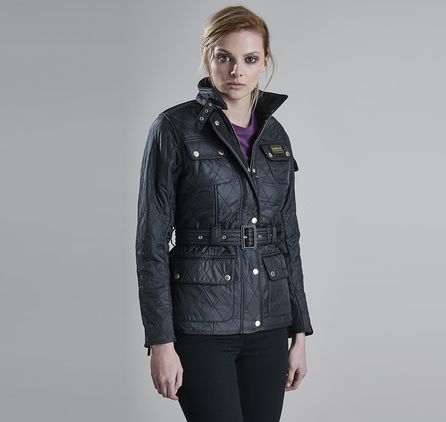 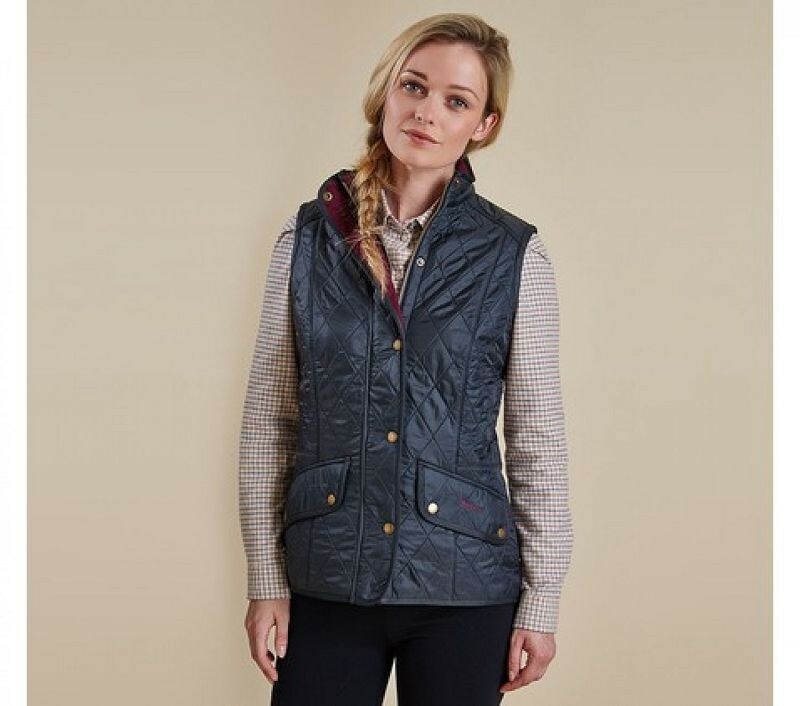 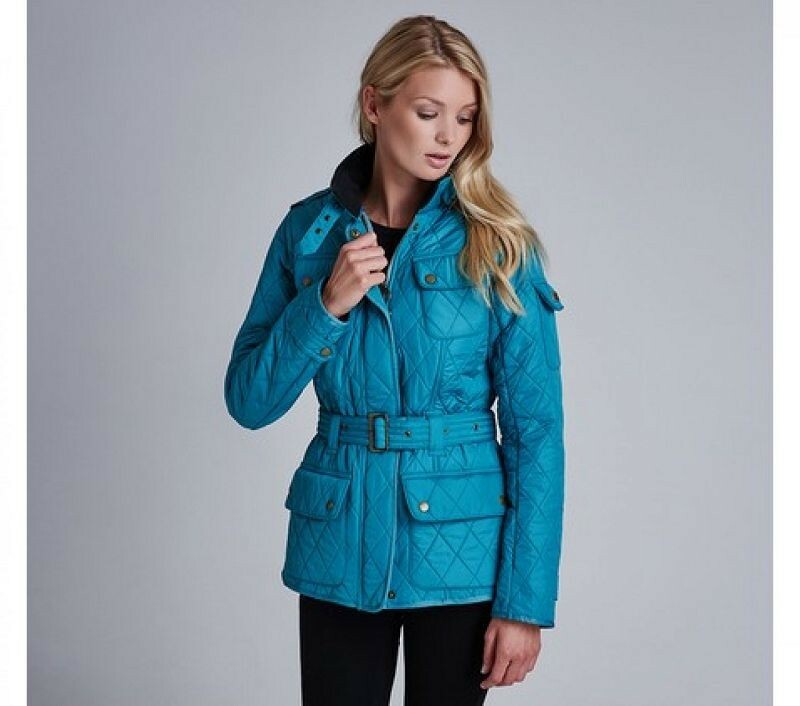 This stylish women- Jacket quilted jacket is cut for a feminine silhouette and stays true to its moto heritage with authentic details including a collar strap, metal buckles and studs, shoulder patches and a single sleeve pocket. 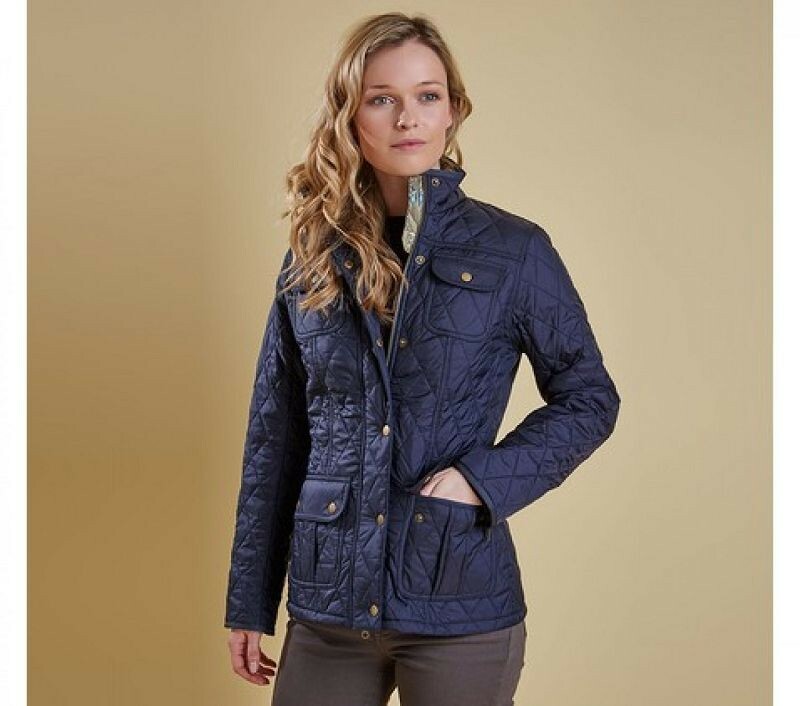 Well-equipped for cold weather, it teams Barbour- Jacket unique Polarquilt combination with a fleece-lined funnel neck and generous front pockets, which offer room to keep hands warm and essentials safe. 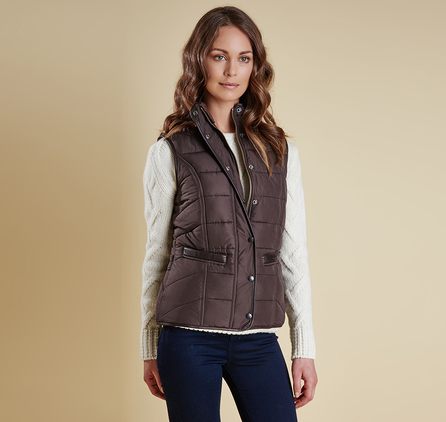 An adjustable fabric belt defines the waist, for an extra flattering touch.